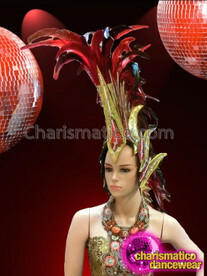 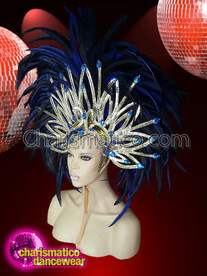 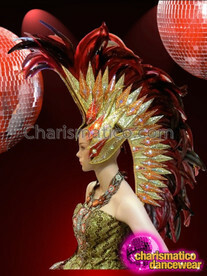 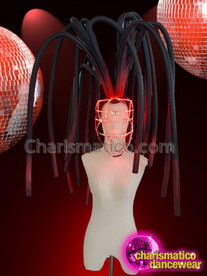 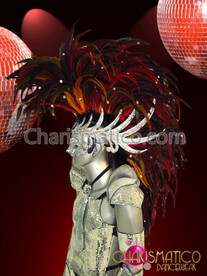 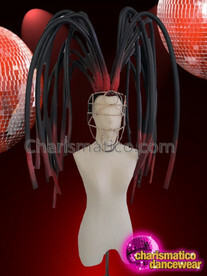 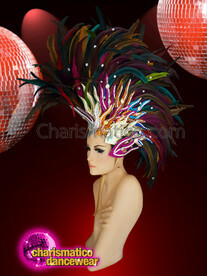 The Headdress adds that extra charm to your costume and is made of ostrich Feather. 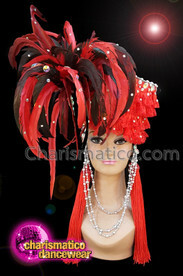 It is very huge in size thus, may seem very heavy but is extremely light and comfortable to carry. 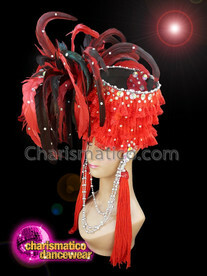 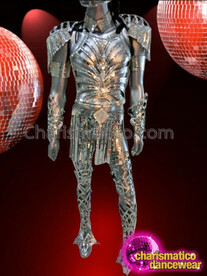 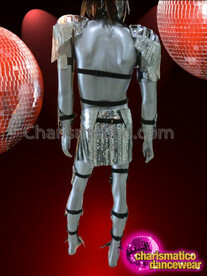 It is 100% handcrafted and is a must have for all stage performers.